Kester Wax BK-40, a high molecular weight branched ester, mimics the textures of butters and hydrogenated chemistries without the oxidation and rancidity issues. It is hard and brittle with a low melt point. These attributes impart a creamy texture and help to improve skin moisture without adding greasiness like many butters. Formulation Guidelines: Formulators will find it builds viscosity and improves esthetics in emulsions that impart a creamy texture and help to improve skin moisture without adding greasiness like many butters. 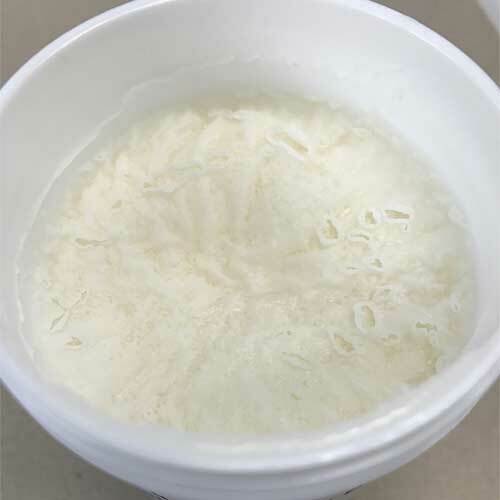 BK-40 can be used in all cosmetic, skin and hair applications without limit.